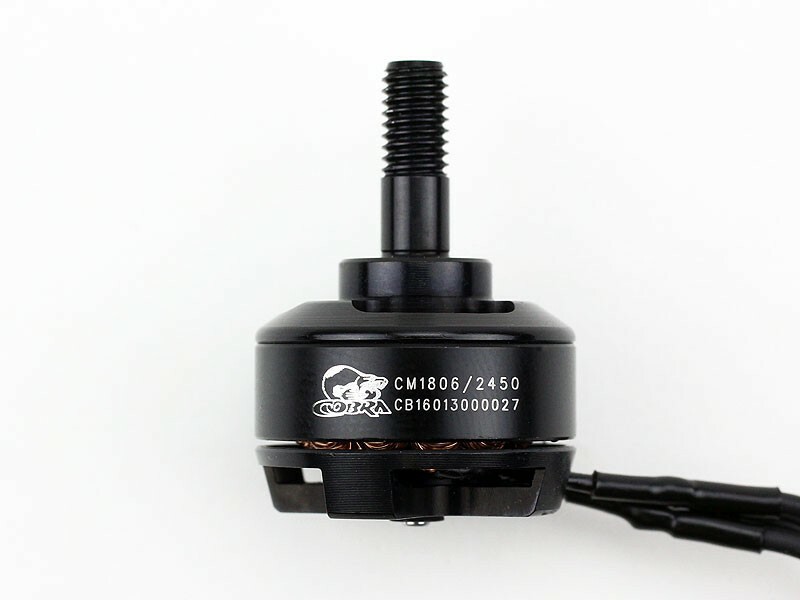 Cobra Brushless Multirotor Motors offer performance and value for Your RC Models. 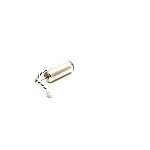 They are built from high quality components, and are designed to give years of top-level performance. 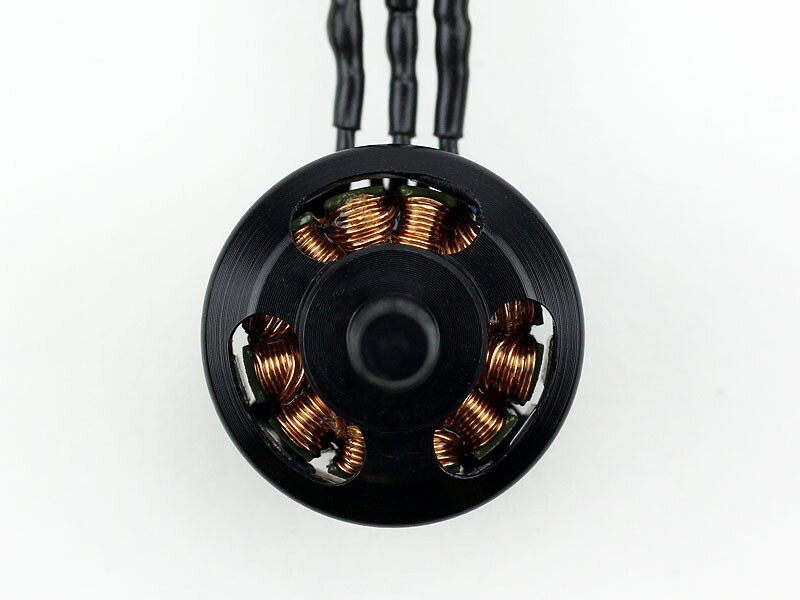 The Cobra CM-1806 series motors have a 2.0mm motor shaft, as well as oversize ball bearings to support the shaft and provide a long life. The stators are made with 0.20mm laminations for maximum efficiency and minimum Eddy Current losses. 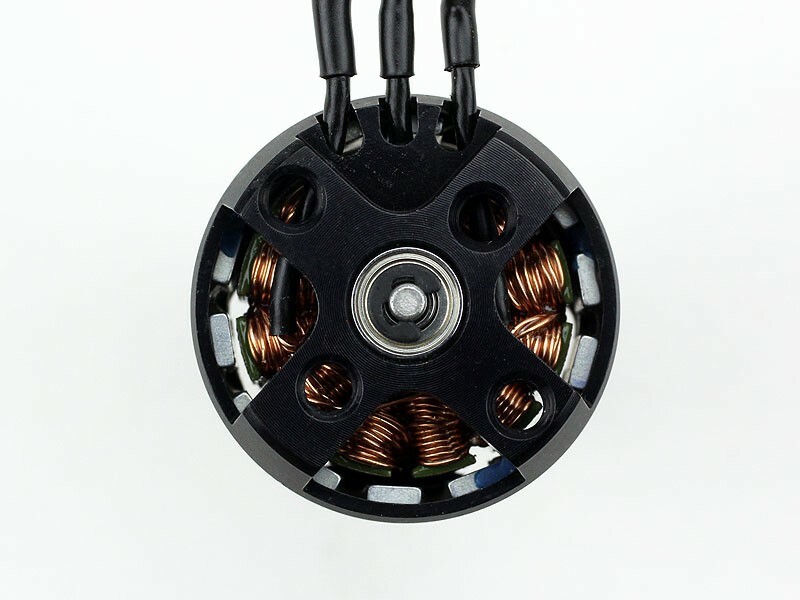 Since these motors are typically soldered directly to the speed controller to save weight, the 1806 motors come without bullet connectors and feature extended pre-tinned motor leads that are 4-1/2 inches (110mm) long. 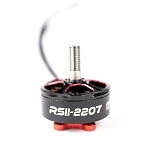 These motors also have 3mm threaded holes in a 12x16mm pattern on the back plate for easy installation on your model. 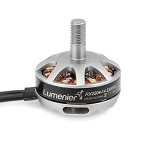 The CM-1806 series motors feature an integrated 5mm threaded motor shaft which eliminates the chance of having a prop adapter spin off in flight. 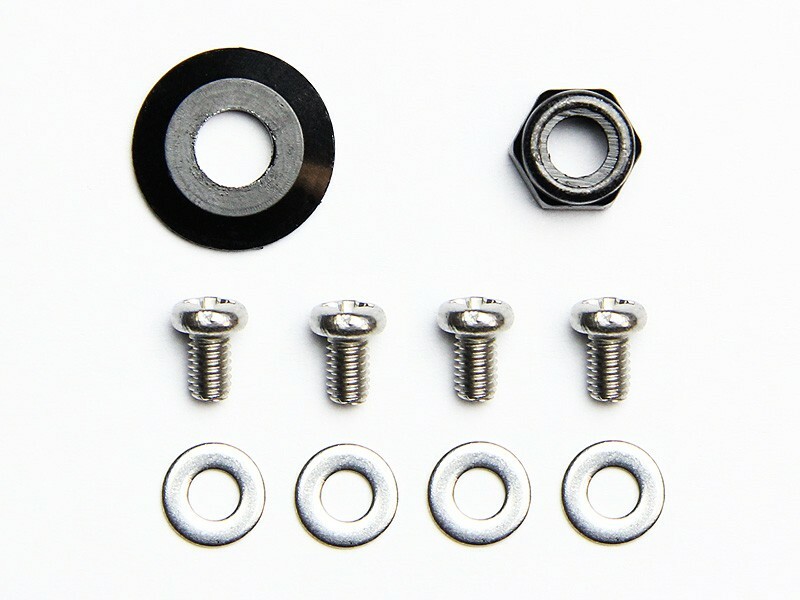 The included prop washer and nylon insert prop nut provides a solid attachment for your propellers that will not loosen up and slip during use.